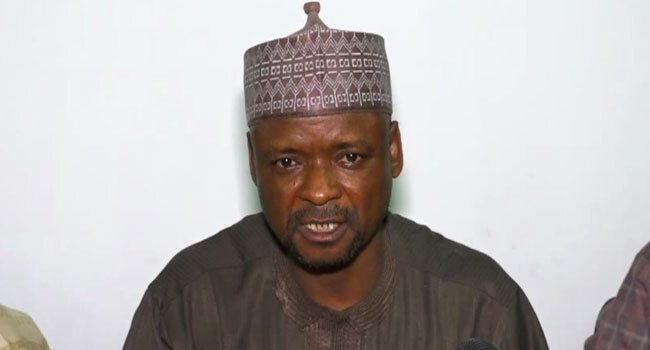 The All Progressives Congress (APC) in Bauchi State has rejected the decision of the Independent National Electoral Commission (INEC) to resume collation of governorship election results for Tafawa Balewa Local Government Area. The party chairman in the state, Mr Uba Nana, criticised the electoral umpire while addressing reporters on Saturday in the state capital. According to him, INEC does not have the powers to revisit the issue after declaring the March 9 governorship election in Bauchi inconclusive. He also faulted the committee sent to Bauchi by the leadership of the electoral body to resolve all issues that led to the cancellation of Tafawa Balewa LGA election results. The Bauchi APC chairman raised concern about the ability of the committee led by an INEC National Commission, Mr Festus Okoye, to carry out its duties without bias. “There will never be justice. He is biased in the conduct of his assignment,” Nana claimed.